"Now that your child has completed the first grade he should know how to write his name, count to at least 100, complete simple addition and subtraction problems, read many three-letter words, sound out some compound words, recognize common blends and letter groupings, and pick out some details from a story and explain them to you. In essence your child should be able to read (on a first-grade level), count, add, subtract, and express himself in writing using simple sentences. It is amazing how much children learn during the first few years of school—from pre-k to first grade. They start out knowing nothing about reading or writing and begin to learn, exponentially, about how our language works, how to understand others, and ways to express themselves. Second grade becomes an important step in this maturation process. 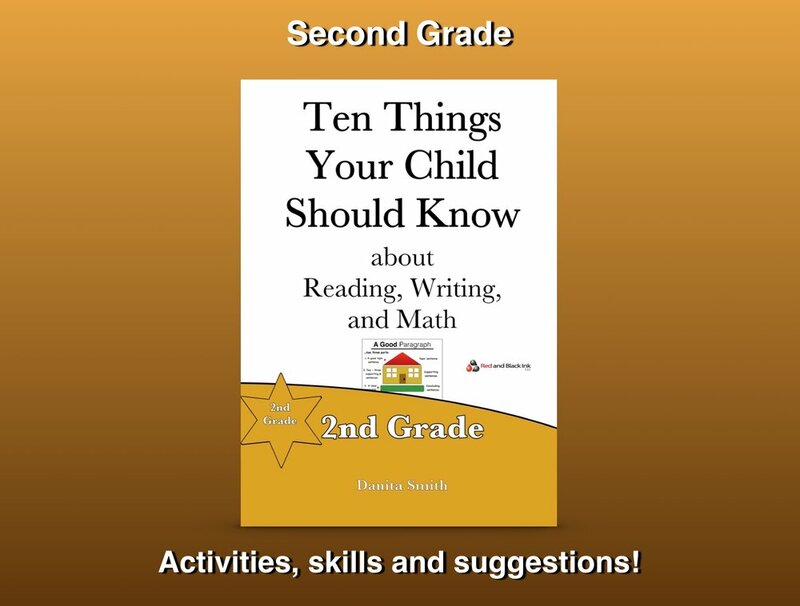 In second grade children are right in the thick of learning the foundational knowledge that will carry them to success in later grades, even though they aren’t quite finished learning the “ins and outs” of reading yet, and there are still some fundamental skills relative to addition and subtraction that they must develop." My child understands the place value for hundreds, tens, and ones. For instance, the number 324 has 3 hundreds, 2 tens, and 4 ones. My child is able to round numbers to the nearest ten. For example: 26 rounded to the nearest ten is 30. My child is able to follow directions given in homework assignments and to complete tasks as outlined in directions. For example, directions for a homework assignment might read, “Circle every noun and underline each verb in the sentences listed below.” Does your child follow the instructions or does he or she simply underline each noun and verb in every sentence? 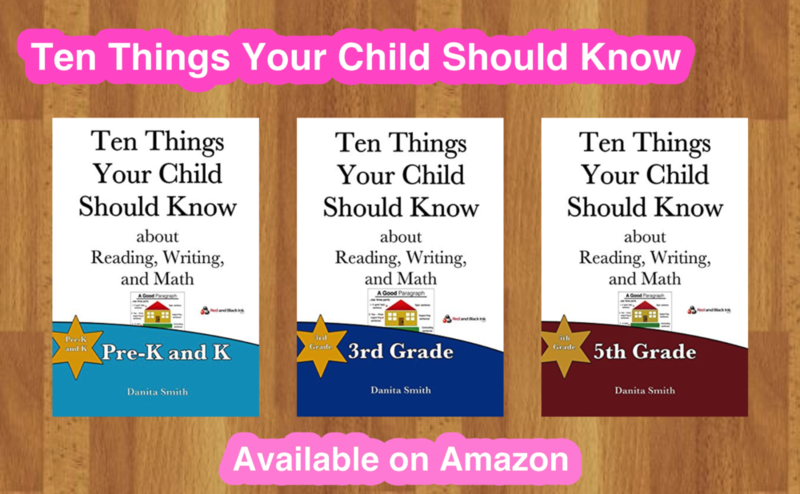 Our book, Ten Things Your Child Should Know about Reading, Writing and Math: 2nd Grade, offers lists of skills and activities you can do with your child to support him or her in this grade.